Thomas Fehlmann and Margaret Dygas transform the loose, elasticised techno-jazz of Max Loderbauer and co’s Ambiq project in two lean, spacious minimal techno versions following the lead of previous remixers, Villalobos and Tobias. 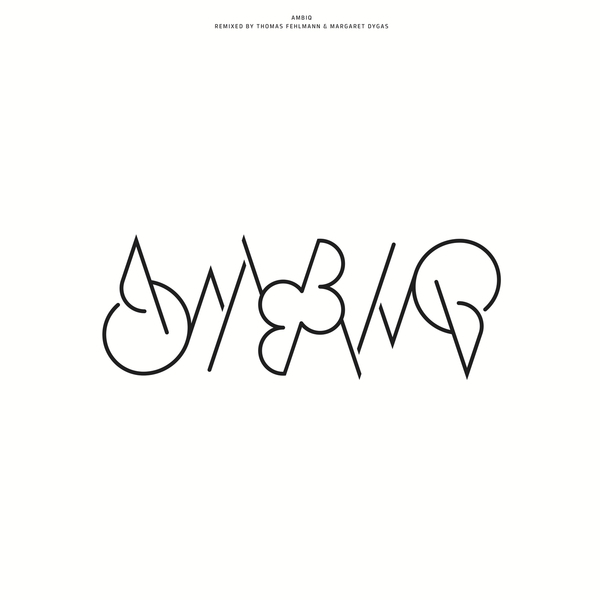 Reworking material from Ambiq 2, German veteran Thomas Fehlmann presents a breezily fresh and wide take on Meta isolating its tumbling drums in cirrus echelons around drifting choral pads and dubbed modular plongs, driven by a signature dub-house skank for nine minutes.. The Margaret Dygas mix of The Mother is more intimate, dreamily teasing fragments of the original jazz drums and semi-organic modular patterns into a scrabbling patchwork of electro-acoustic, quicksilver tech-house.